We are professional for making dollhouse such as 1/12 Scale Wooden Dollhouse kit, most of the dollhouse can be assemble and DIY. 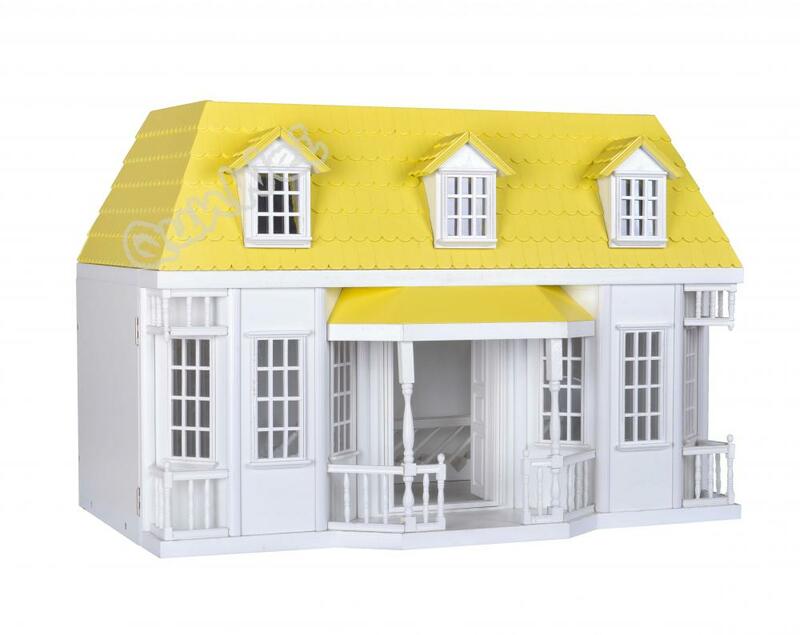 This Wooden Dollhouse Kit not with the arched, the roof is flat with the color in bright yellow, you can open and close it as well, except the color in yellow, you can paint other color for the dollhouse according to your inquiry, such as the windows, handrail, etc. This material of this Dollhouse Kit is beech wood, we will use the best A wooden to produce the dollhouse. There are also Dollhouse Miniature Building,Resin Poly Dollhouse,1/12 Scale Dollhouse,etc. Looking for ideal Dollhouse Kit Assemble Manufacturer & supplier ? We have a wide selection at great prices to help you get creative. All the 1/12 Scale Wooden Dollhouse Kit are quality guaranteed. We are China Origin Factory of DIY Dollhouse Kit Assemble. If you have any question, please feel free to contact us.